Russia’s national day will be marked today by anti-government protests organised by Alexei Navalny. 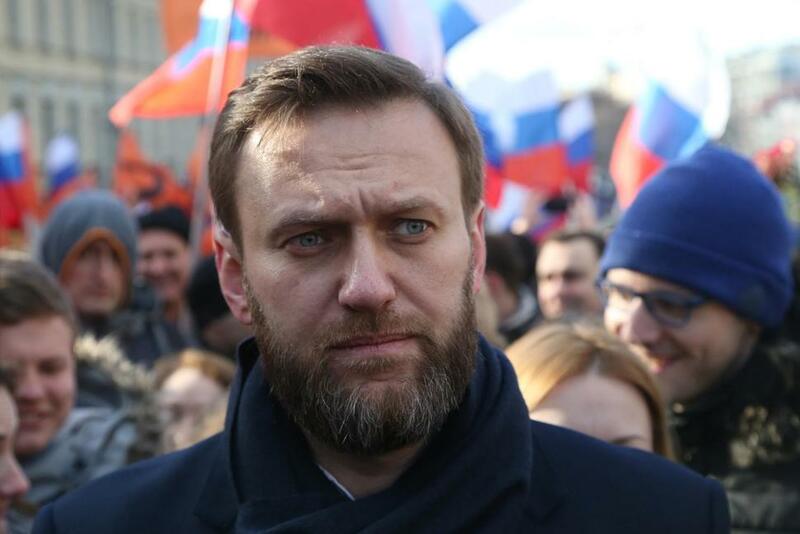 The 41-year-old anti-Putin crusader has expressed hopes that “a wave” of demonstrations will engulf 150 towns and cities. Tens of thousands of people are expected in Moscow, St Petersburg and Ufa. By executing a polished social media strategy of targeting young and middle-class voters disillusioned with modern Russia, Navalny’s support has grown. In March, he organised tens of thousands to turnout in 90 cities—the largest protests seen in Russia since 2012. 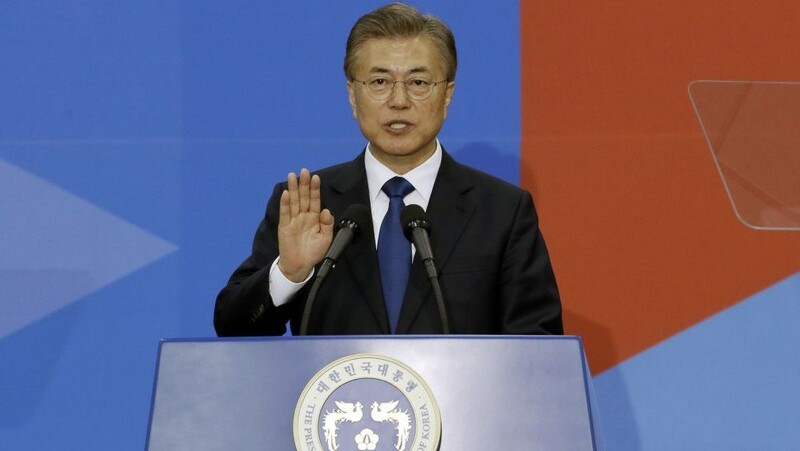 But the new administration has failed to fully articulate how it will fund the $10 billion needed for new jobs, something Mr Moon is expected to address in today’s speech. Vague references to “strengthening taxation for the rich” and “higher fines for unfair practices” suggest South Korea’s large companies are likely to foot the bill. Farmers were inspired by PM Narendra Modi’s promise to waive debt in Uttar Pradesh, a pledge made in February during that state’s election campaign. Other BJP-governed states are now following, with Maharashtra and Madhya Pradesh also launching debt relief schemes. The domino effect threatens to undermine state budgets. The Bank of America’s Merrill Lynch forecasted that the cost of the entire program over the next two years could reach $40 billion. Farming is big business in India. More than half of the 1.3 billion population is employed in the agriculture industry. But as other sectors of the Indian economy grow—particularly services—farming is becoming less important. Today, agriculture makes up just 14% the Indian economy’s value, down from more than 30% in the early 1990s. 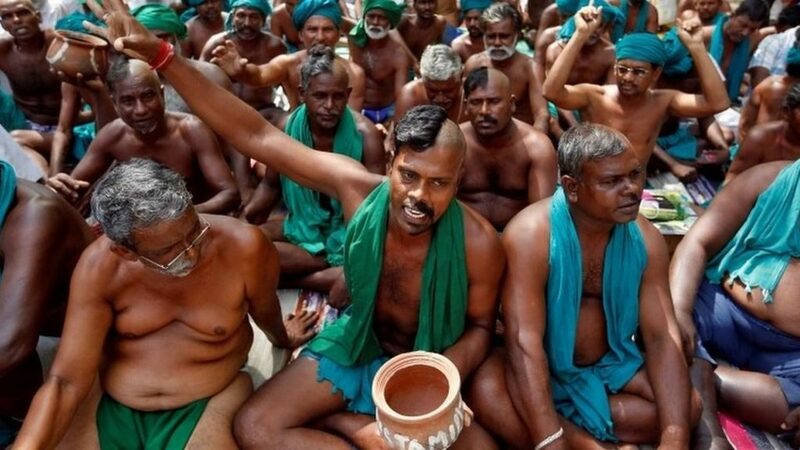 Regardless, to keep the hundreds of millions of agriculture workers onside ahead of the 2019 polls, the ruling BJP is likely to push ahead with the costly debt relief measures. Results are expected from France’s first-round legislative elections. Our take. The European Parliament’s Economic and Legal Affairs Committee will vote on a draft law that requires large multinationals to publish data on where they make profits and how much tax they pay on a country-by-country basis. The environment ministers of G7 countries will wrap up two days of talks in Bologna, which have been overshadowed by the US withdrawal from the Paris climate accord. The talks will highlight transatlantic differences, with a German spokesperson suggesting its delegation will be looking for a “more concrete” commitment to global climate policy. While the US is represented by climate-change-sceptic Scott Pruitt, the likelihood that the European and American contingents will see eye-to-eye is low, although some headway could be made on issues such as resource efficiency and the 2030 UN Sustainable Development Goals.